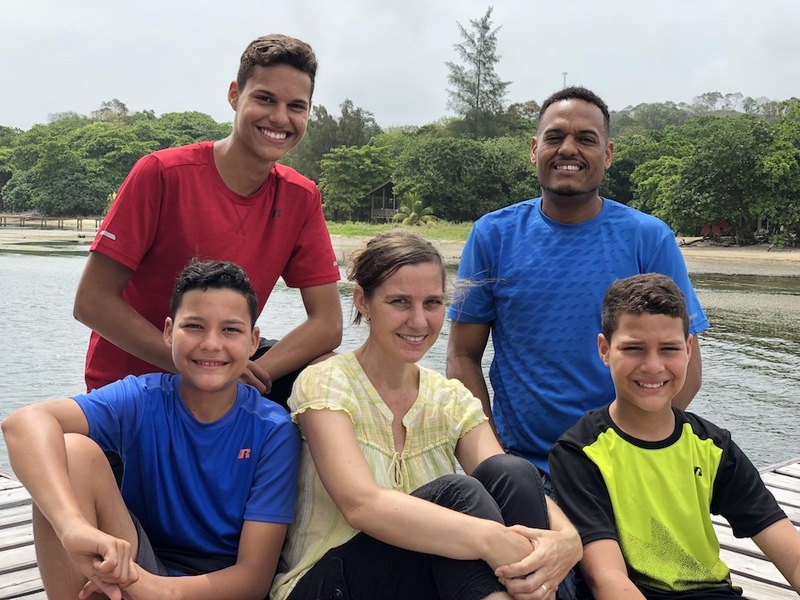 Brandi left Montana in January 2002 to begin serving the children and families of Roatan. She soon met Yourgin who is native to the Island and was serving in the local churches. They married in July 2002, and have been joined by Canaan (May 2003), Jordan (January 2005), and Judah (December 2006). They currently live in Sandy Bay and minister in a variety of ways to the local population.